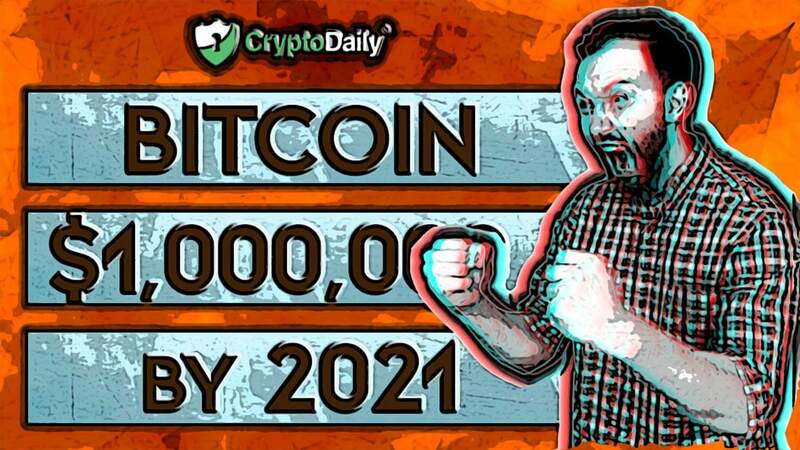 Could BTC Reach $1 Million By 2021? If there’s one thing that crypto enthusiasts want it’s for Bitcoin to surge. But not just to $20,000, I mean, we’ve seen that already. No, what the majority want is for Bitcoin to reach seven figures, imagine it, not only would thousands of investors making enormous gains but the mainstream adoption that would come with would be phenomenal. Jesse Lund is the VP of blockchain and cryptocurrencies for the American multinational conglomerate based in New York and is one of the most recent industry experts to proclaim that the Bitcoin price could hit seven figures. But Lund isn’t the first figure to make such a big prediction. If by the end of 2020, the price of a Bitcoin increase were in line to reach $1 million, one Bitcoin should be worth around $40,000 in today’s market. This is according to an online tracker that measures the John McAfee prediction that the cryptocurrency would reach $1 million by the end of 2020. This is a huge prediction and there isn’t a long time for the cryptocurrency to reach such a price. In order to reach the $1 million mark in a more conservative timeframe of five years, Bitcoin needs to see a daily growth of around 0.3 percent at least. It has exceeded this in the past, during the highs of the bull run in 2017, Bitcoin saw a massive increase in growth on a daily basis. Over the past two months, we have seen some decent growth but nothing to really write home about. That being said the price of Bitcoin has been holding steady between $3,500 and $4,200 since the end of February. Despite McAfee was the first crypto figure to make such a big prediction, there is something about the seven-figure mark that is just irresistible for the bulls of the crypto space. Institutions share similar sentiments saying that Bitcoin needs to find stability at a price that reflects the utility of the cryptocurrency. A best-case scenario would include an extended and rapid gains for Bitcoin.